in an album)? It’s a conundrum. ………..for the oily arrival of sunlight. Bill Greenwell was born in Sunderland in 1952, and worked in Devon for 36 years before returning to the North-East, where he is the Open University in the North’s Staff Tutor for the Arts. He was New Statesman’s weekly satirical poet from 1994 to 2002, and his web-site http://www.theweeklypoem.com continues this tradition. His first collection, Impossible Objects, was shortlisted for the Forward best first collection prize in 2006. His second, Ringers is also from Cinnamon Press: – Bill Greenwell does things with language you didn’t know were possible… Selima Hill. while listening to the dirge. Luigi Marchini was brought up in London where he spent many a happy maths and physics lesson at the National Film Theatre. Since escaping to Kent some years ago he has had his début pamphlet, The Anatomist, published by The Conversation Paperpress (2009), and been chairman of the Canterbury based Save As Writers’ Group. but speak in a different voice. Voices of hunger and fear. Voice of grouse and badger. Tongues that sing the song of community. Tongue of courage and defiance. the language of love and humanity. language of love of earth and empathy. Geraldine Green is a writer, freelance creative tutor and mentor based in Ulverston on the Furness Peninsula, Cumbria where she was born. Her latest collection, Salt Road’ was published by Indigo Dreams in September 2013. Geraldine is currently working on a new pamphlet collection, A Wing and a Prayer, as part of her post as writer-in-residence at Swarthmoor Hall. She is a regular guest tutor at Brantwood and runs monthly creative writing workshops titled ‘Write to Roam’ on a working farm near Kirkby Lonsdale. She gained a PhD in creative writing poetry in September 2011. Her blog. with you, a whole string of indignant nouns. guiding in nervous flight crews. with a rebel heart. Look at the picture. I can only pick out one: yours. 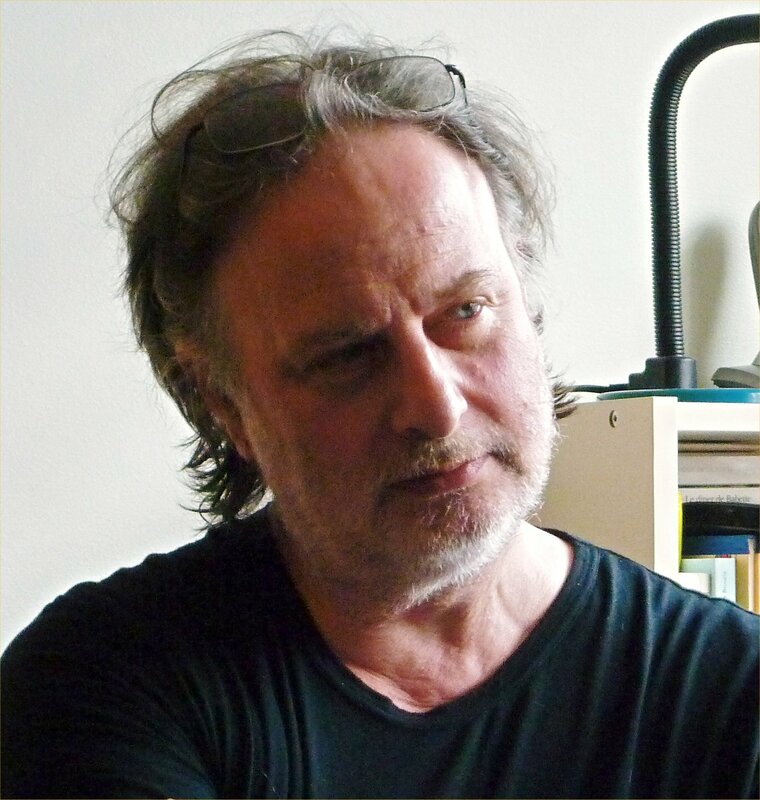 Bill Greenwell is a poet and parodist, and the Arts Staff Tutor for the Open University in the North. He’s from Sunderland, was New Statesman’s satirical writer in the nineties, and is one of the OU’s creative writing team. He has two sites: www.theweeklypoem.com and www.billgreenwell.com. He was born in 1952, and his collection Impossible Objects is published by Cinnamon.